and we love to play. 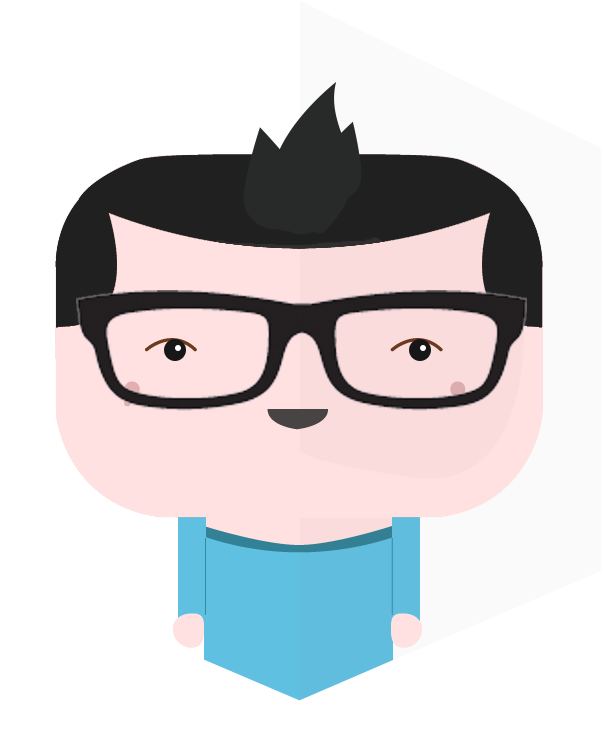 We create games that don't require a PhD to play. Simple, engaging games that are easy to play but trickier than you might think to master. Our games are based off of familiar gameplay mechanics, but with a twist. Sometimes, you just want to hear fruits and vegetables sing you a song... We develop apps that entertain the user with unique interactive experiences. 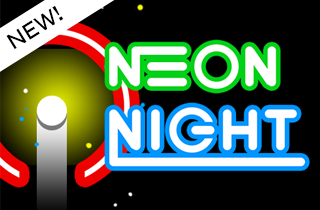 Neon Night has Landed and is out now on the App Store for iPhone and the Google Play Store! Would you like to know a little about us? Hi, we're Tasty Byte Games, a tiny, two person, indie mobile games developer based in Boston, MA. We like to make challenging games for your mobile phone that are easy to pick up and a blast to play! We love playing mobile games so much, we decided to make some ourselves. Up for a challenge? Only 1% reach 99 stars! Neon Night is an addictive and engaging gameplay experience where timing and dexterity are everything as you try to collect as many stars as possible while avoiding the obstacles that protect them. The higher you go, the deeper you venture into the night. Who knows what you'll find there? Neon Nights is easy to pick up but hard to put down. Moving islands, falling asteroids, and many more challenging and interesting obstacles to explore. Catchy soundtrack and beautiful, vibrant color graphics optimized for HD mobile displays. Unlockable characters with the stars you collect. Truly FREE to play. All characters and features are unlockable via in-game currency. Purchases are optional. We hope you have fun playing and thanks for your support! NEON NIGHT is out NOW and available in the App Store for iPhone and Google Play Store! Got a ? or a comment? Need support?